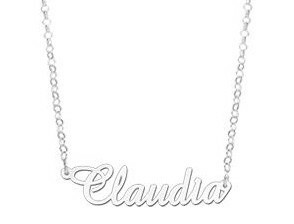 This is our finest personalised necklace, made of the best quality 925 sterling silver! 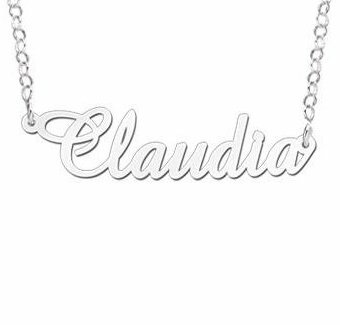 This name necklace is delivered with a silver jassoron chain. It is an elegant and beautifully designed necklace and serves as a lovely gift for yourself or for your dearest ones. 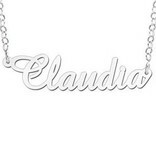 ♥ It is made of real .925 Sterling Silver. 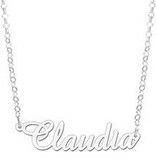 ♥ A precious personalised gift. 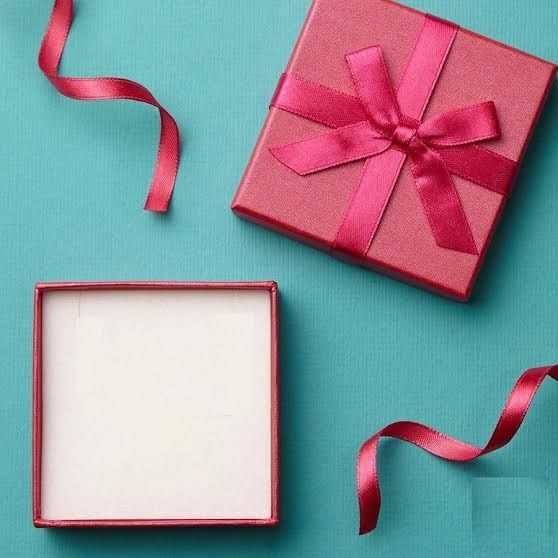 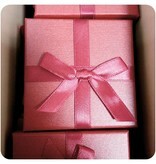 ♥ We gift wrap this jewellery in a gift box. 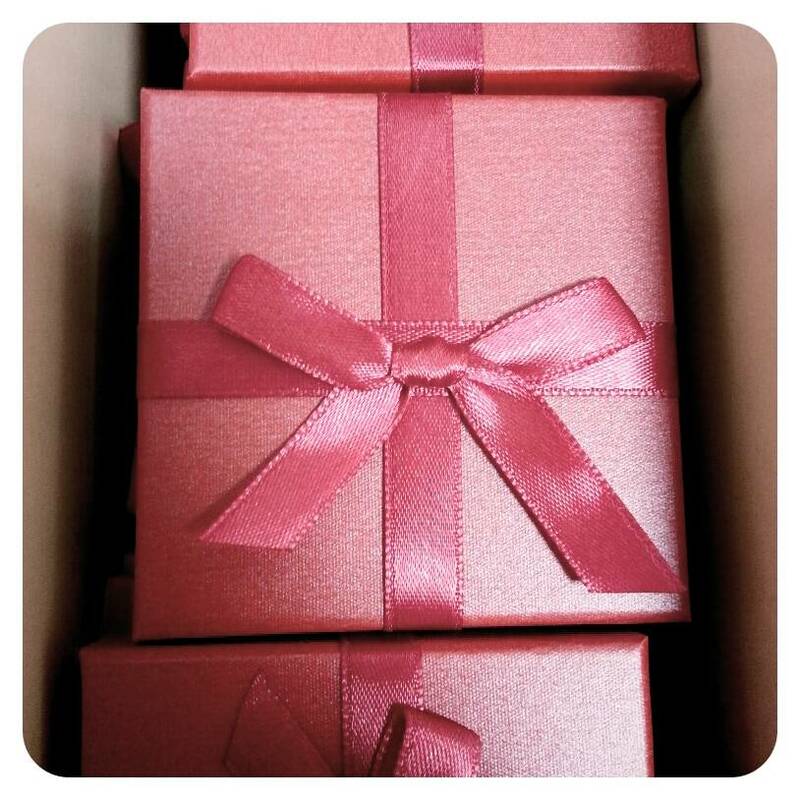 Ready to be presented.